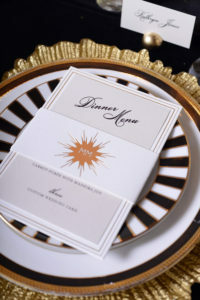 Olive Paper is custom invitation and design studio located in the heart of Elizabeth on Seventh Street in Charlotte, North Carolina. 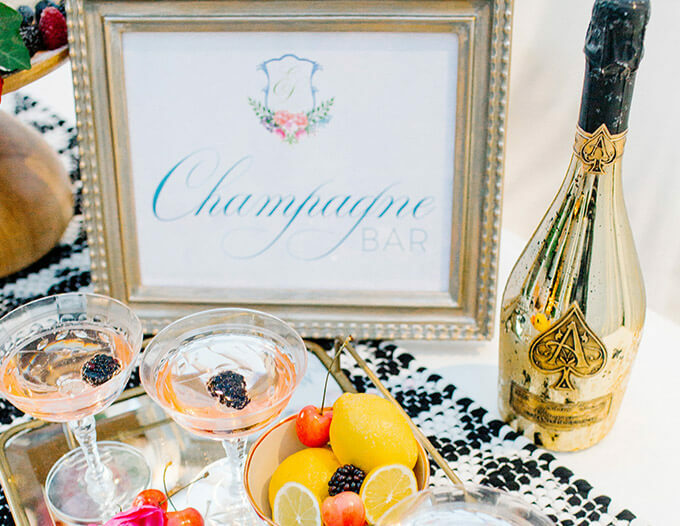 Every event you’re celebrating has a custom look and style. 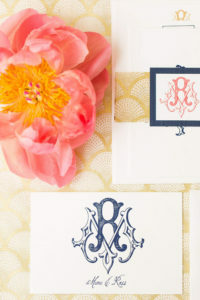 We make sure that your event stationery is a part of that cohesive look. We would love to have you visit the studio! Please email hello@olivepaper.net to set up an appointment to talk all things paper! Hey y’all! Thanks so much for visiting Olive Paper’s website. I am Deb Hall and I am excited to hear about your next project! I was born and raised in South Georgia and have called Charlotte home since 2003. 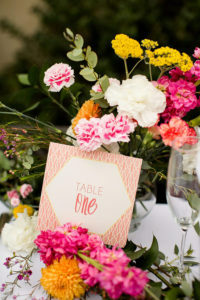 Coming from a family of business owners and floral designers, it’s no surprise that Olive Paper has grown from an idea to a full-blown stationery and design business. 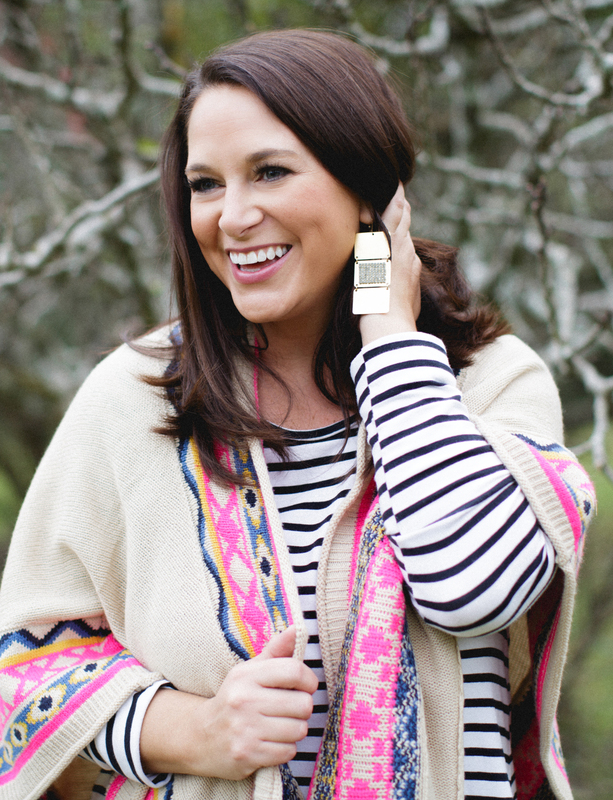 I am passionate about each one of my clients and treasure my relationships with others in the event community. I promise to put my all into creating the perfect product for your event. Bringing my client’s vision to life makes my heart so happy. I cannot wait to work with you! 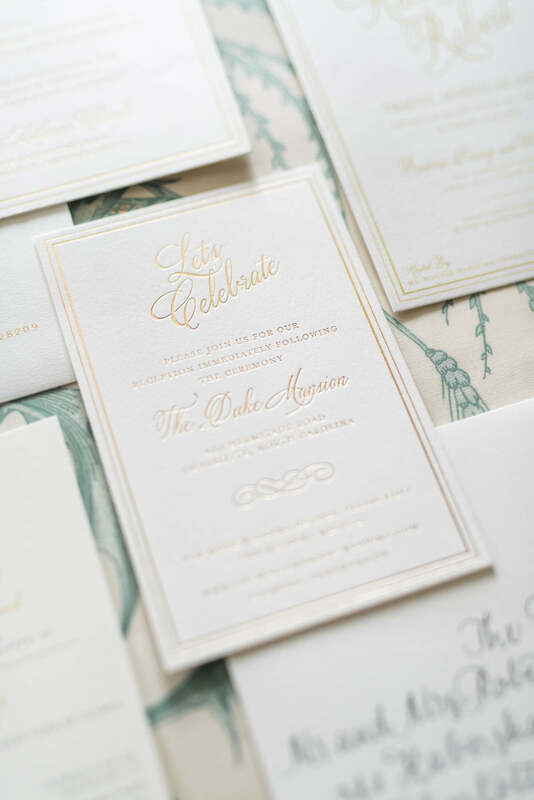 When creating an invitation or brand style for your upcoming event or company, please keep in mind that it’s Olive Paper’s goal to get a perfect result for you. At the initial consultation let’s discuss your timeline, needs and ideas. From there budgeting and specific details are gathered. 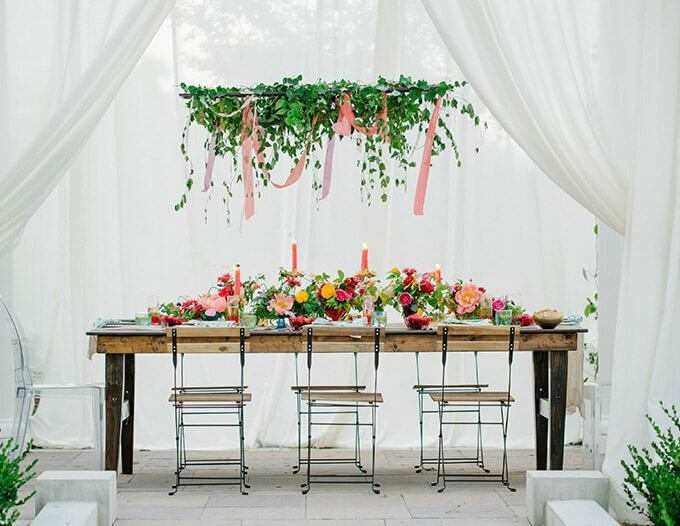 Once a signed contract is sent back to Olive Paper and initial payments are made, your name is on the books! If you’ve got a planner or project manager, Olive Paper would love to see a design board, Pinterest pages or links to things that are setting the stage for your end result. The time frame for designing varies depending on the number of current clients and the detail of work to be completed for you, but this typically takes 5 to 7 business days. Once created, digital images are emailed to the client or planner for editing. The project time line varies from job to job, so it’s hard be provide a start to finish timeline. From the time your order is placed (digital proofs are approved & final quantities are confirmed) the process can take 7 to 14 business days. Letterpress or Thermography traditionally takes 14 business days, while Flat Print can take around 5 to 7 business days to produce. For an exact timeline, please ask us specifically about your job, as the timeline can vary from 4 to 5 weeks once the order has been placed. When seeing your digital proof, always keep in mind that colors will vary from monitor to monitor. Olive Paper is not responsible for changes in monitor screens. If you would like to have a physical proof mailed to you, please let us know. We’re happy to create a mock up if possible. 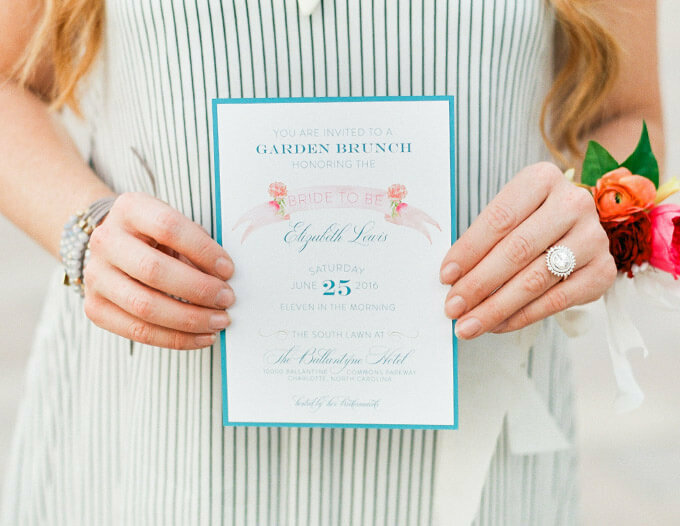 Unfortunately, exact Letterpress and Thermography mock up’s do require plates to be made, and we cannot create an actual proof for your invitation or design. 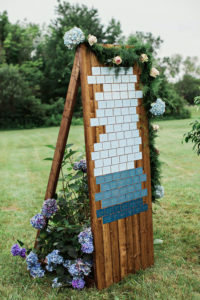 Once the initial 50% retainer is paid, Olive Paper will begin to design your Save the Date based on the creative information or design board provided. Our goal is to provide you with digital proofs within five to seven business days. 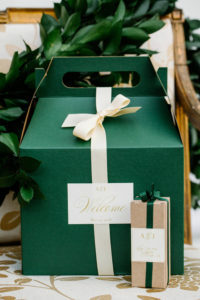 Once the initial 50% retainer is paid, Olive Paper will begin to design your Wedding or Event Invitation (only) based on the creative information or design board provided. Our goal is to provide you with digital proofs within five to seven business days once all wording is provided to us. 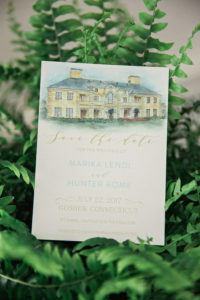 After the choice is made for your invitation design, the remaining items of the Suite will then be designed (this can include RSVP Card / Envelope, Accommodation Cards, Outer Envelopes, etc). Olive Paper requires a 50% retainer to begin the design phase of your project. The balance is due upon completion of the work, before delivery. Please note all retainers are non-refundable as there is a large amount of design time invested that happens after the initial retainer is paid. If there are any changes requested after the job has been approved and submitted for printing, the client will be financially responsible for any changes or reprinting needed. At Olive Paper, we want you to sit back and ENJOY this process! We try to assemble as much of your invitation as possible. All you will need to do is stamp and mail! 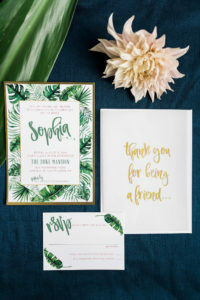 Olive Paper loves Digital Calligraphy and this is something that can match your invitation suite, and be customized for you if you do not have Hand Calligraphy in your budget. However, if you would like a quote for Hand Calligraphy, we can assist with that as well! Email me at deb@olivepaper.net to get started on your project!